The Chevrolet Impala has stood its ground well not only for law enforcement agencies and rental car companies like BlueChip Car Hire, but also for those seeking interest in an affordable all-American sedan with ample room. The Impala remained to be a popular vehicle choice for many and now the all-new redesigned 2014 Impala breaks cover with the new face of Chevrolet at the 2012 New York Auto Show. 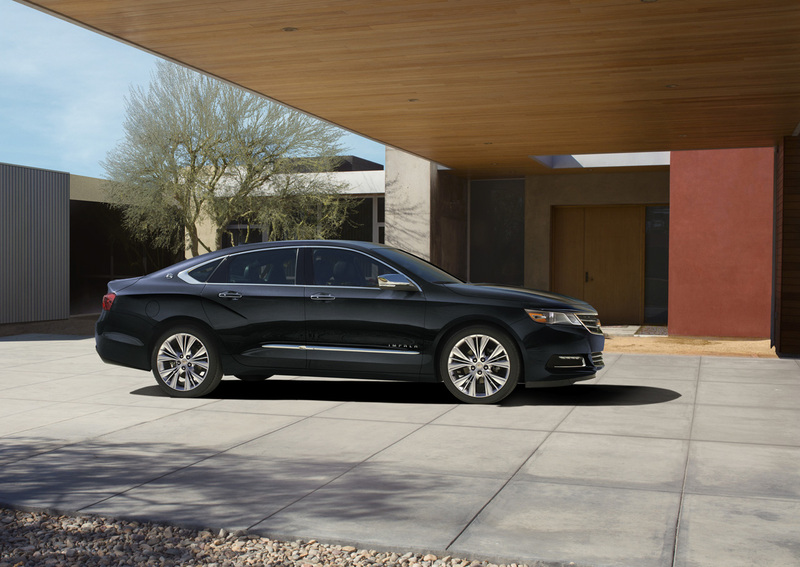 The new 2014 Chevrolet Impala actually looks remarkable carrying what seems to be a new face of Chevrolet vehicles somewhat resembling the outline of the new Camaro. 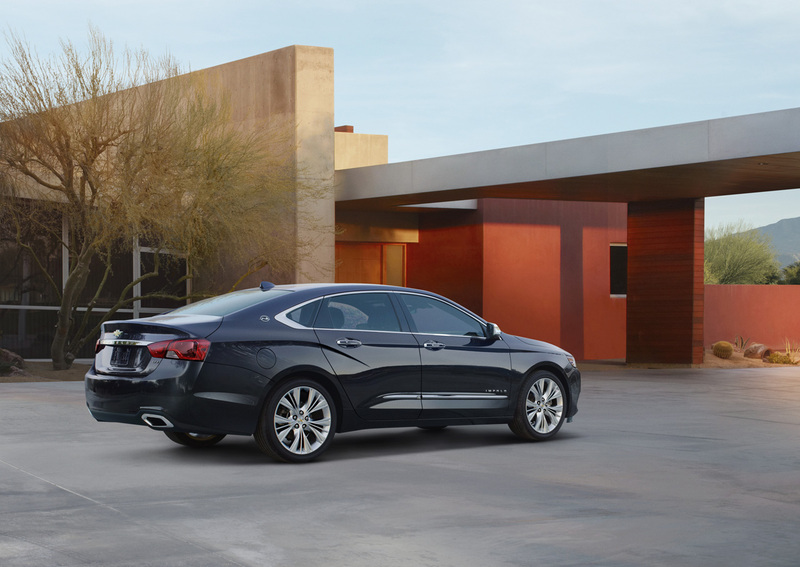 The new 2014 Impala is much bigger than before thanks to its underpinnings being shared with the upcoming Cadillac XTS sedan. The new Impala with start its lineup with an efficient 2.4-liter direct-injection engine and eAssist mild-hybrid setup touting 182 horsepower and 172 pound-feet of torque mated to a six-speed automatic transmission. A highway fuel economy figure for the 4-cylinder eAssist model is an efficient 35 mpg. A 2.5-liter naturally aspirated direct-injection 4-cylinder is also offered producing 195 horsepower. 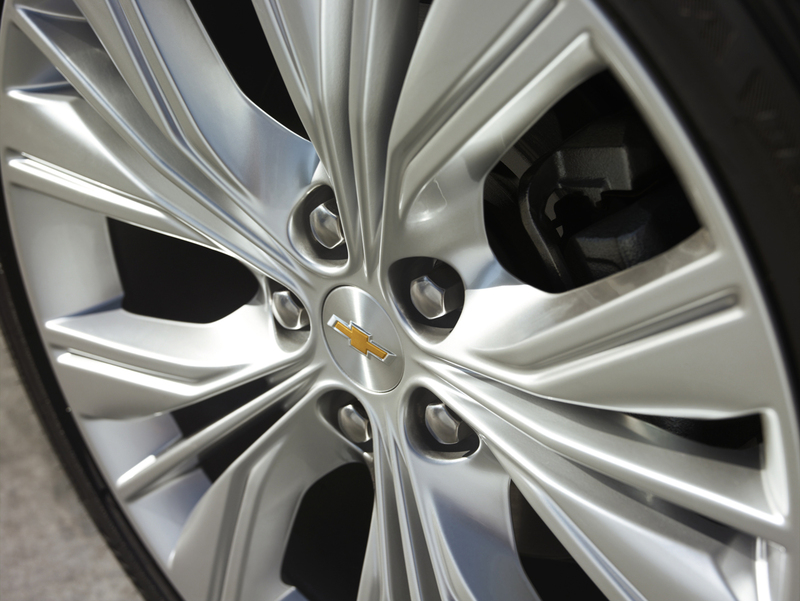 The 2014 Impala V6 trims get GM’s widely-used 3.6-liter V6 engine good for 303 horsepower and 234 lb-ft of torque. 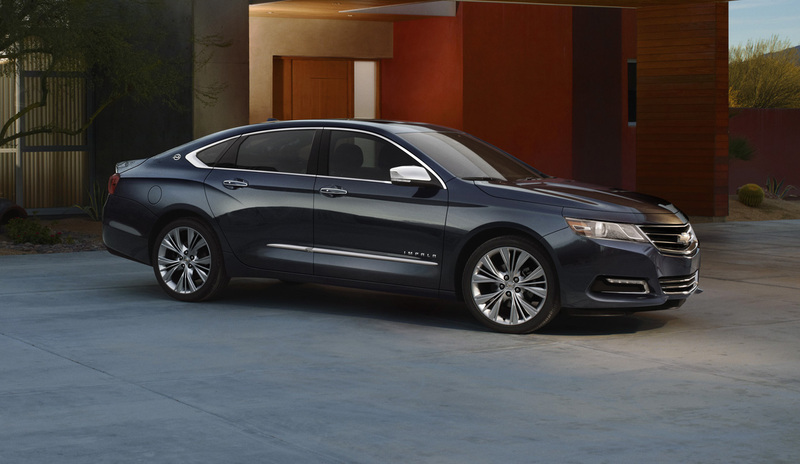 Pricing for the all-new 2014 Chevrolet Impala will be announced later. 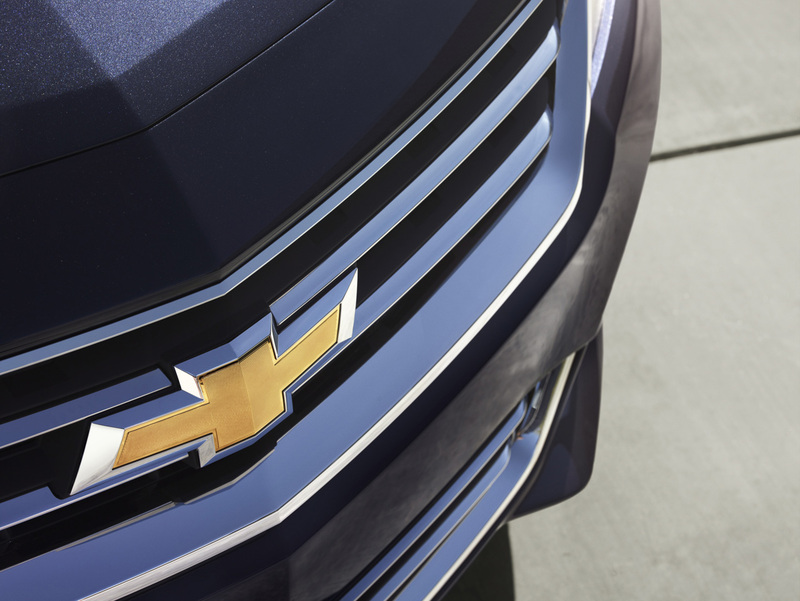 Hit up the full press release below for additional information on Chevrolet’s newest flagship sedan. 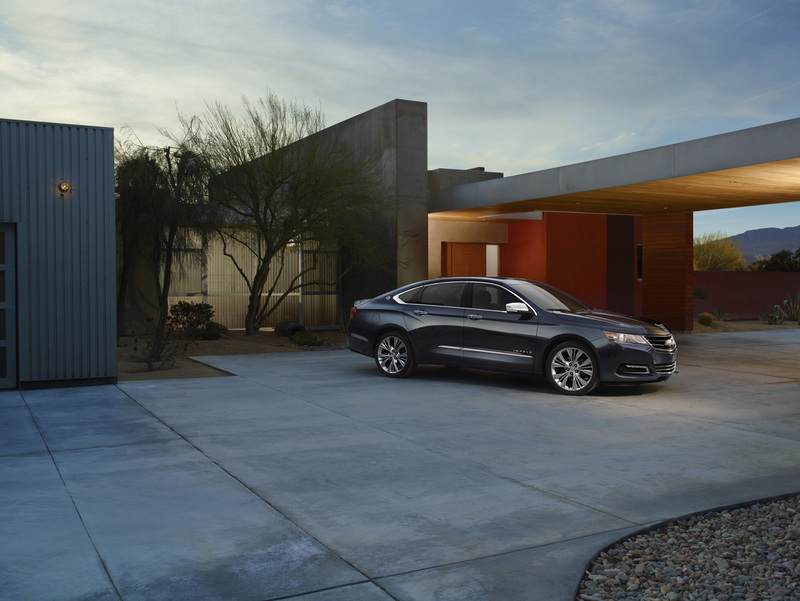 NEW YORK – Chevrolet completes the transformation of its North American passenger car lineup with the introduction of the all-new 2014 Impala. The redesigned flagship sedan builds on the strong heritage of the Impala nameplate by offering expressive style, a more-refined interior, easy-to-use technology, and what is expected to be an exhilarating driving experience. 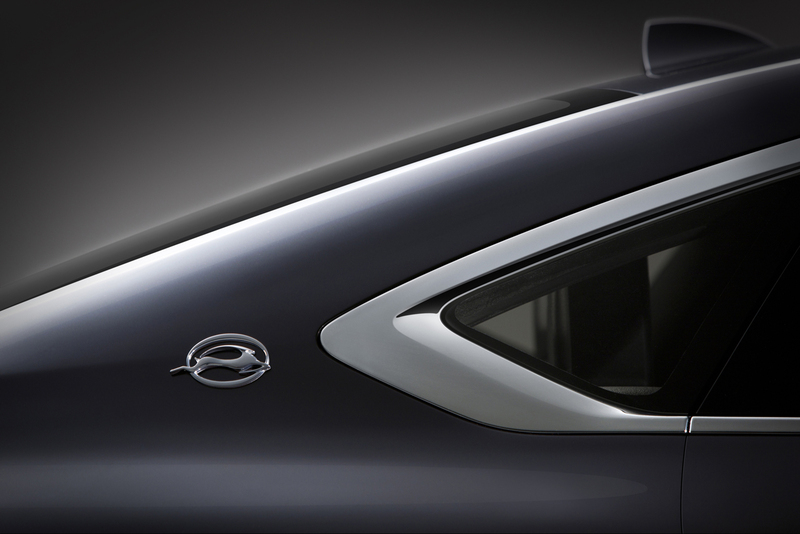 The all-new Impala goes on sale in early 2013 as the 10th generation of one of the industry’s most enduring – and popular – nameplates. Impala was America’s best-selling full-size sedan in 2011, with sales of more than 171,000, which also made it one of the 10 best-selling cars overall in the United States, along with Chevrolet Malibu and Cruze. The 2014 Impala brings a new aesthetic to Impala that honors the cues that have helped distinguish the classic nameplate for decades. The Impala’s long, low proportion has a wind-swept profile that suggests motion, while the range of 18-, 19- and 20-inch wheels is tailored to the body to provide that “just right” stance. At the front, low-profile projector-beam headlamps – or HID headlamps and LED daytime running lamps on LTZ – sweep around the corners and frame a wide grille, while a power dome hood conveys performance. The LTZ’s LED daytime running lamps provide a contemporary visual statement, along with function. Sculpted coves in the body sides add to the Impala’s design drama, with a signature cue in the rear fenders that acknowledges classic Impala designs. The long greenhouse area enhances the sleek look of the car while maintaining excellent visibility. 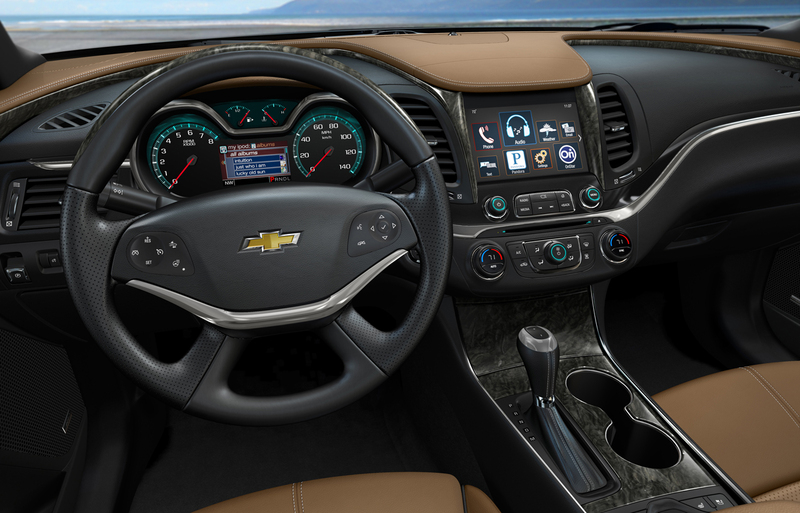 The 2014 Impala builds on Chevrolet’s signature dual-cockpit interior with greater attention to detail and upscale features – seen in everything from the wraparound flow of the instrument panel into the door panels and the available ambient lighting, to the soft feel of the materials and the premium appearance of the seats’ stitching. The instrument panel integrates a new instrument cluster with a standard 4.2-inch color display with reconfigurable features for the driver information center. 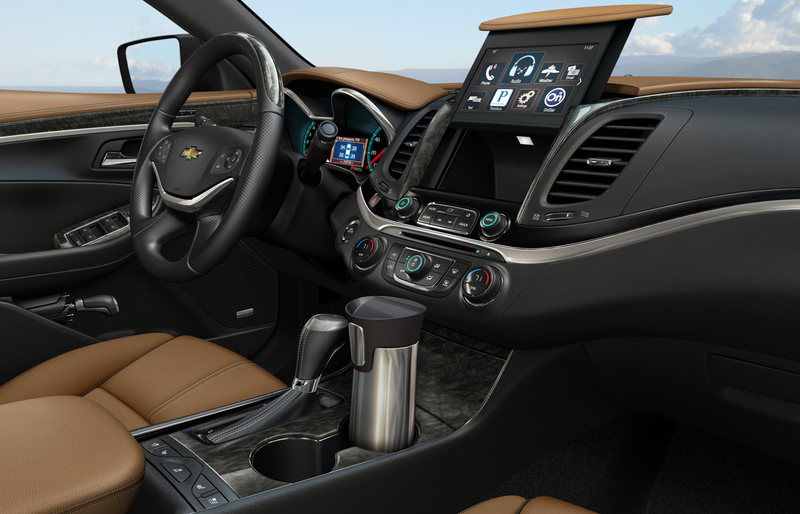 The eight-inch touch screen with concealed storage behind it is matched with the available Chevrolet MyLink system. 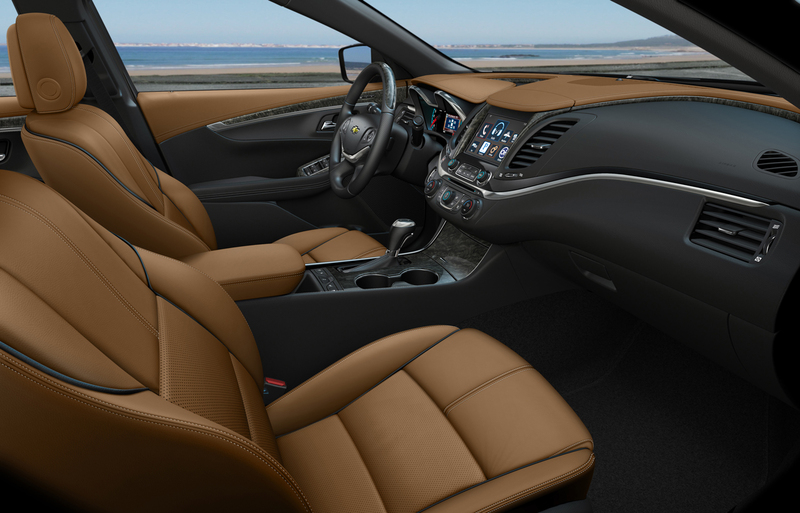 The 2014 Impala’s comfort and refinement are rooted in a stronger body structure, designed to foster a quieter passenger environment and a greater overall feeling of quality. The stiffer architecture also enabled engineers to tune the ride and handling more precisely, for a greater feeling of control and comfort. A comprehensive package of sound-absorbing, sound-suppressing and even active noise cancellation (on four-cylinder models) contributes to the 2014 Impala being Chevrolet’s quietest full-size sedan ever. 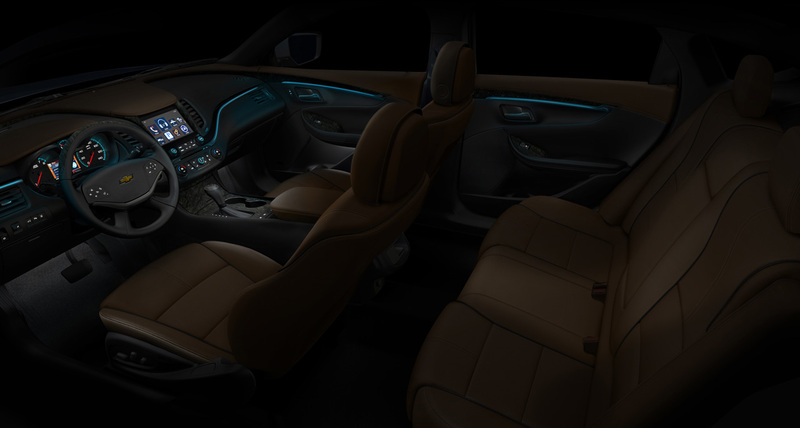 Premium materials throughout the interior and details such as high-quality fabric, Ultrasuede and perforated leather appointments, complement the quiet environment and give the Impala a substantive look and feel. The seats are bolstered for greater support, and the seat cushions are designed to deliver a firm, premium feel that is just as comfortable on a 500-mile drive as on a five-minute excursion. The rear-seat head restraints fold to improve rear visibility when driving without rear passengers. 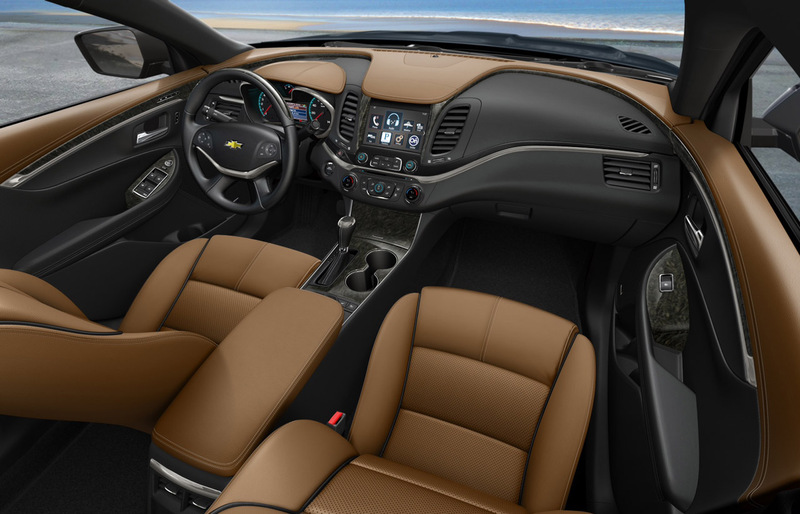 The 2014 Impala offers a comprehensive suite of standard and available safety features. It employs advanced technologies – including radar – to help avoid crashes. Visual and audible alerts help drivers identify potential crash situations and even intervene when a crash threat appears more imminent. Full-speed-range adaptive cruise control – Using radar technology, this feature senses traffic in front of the Impala to adjust the vehicle speed, including stopping the vehicle in heavy traffic and accelerating again. 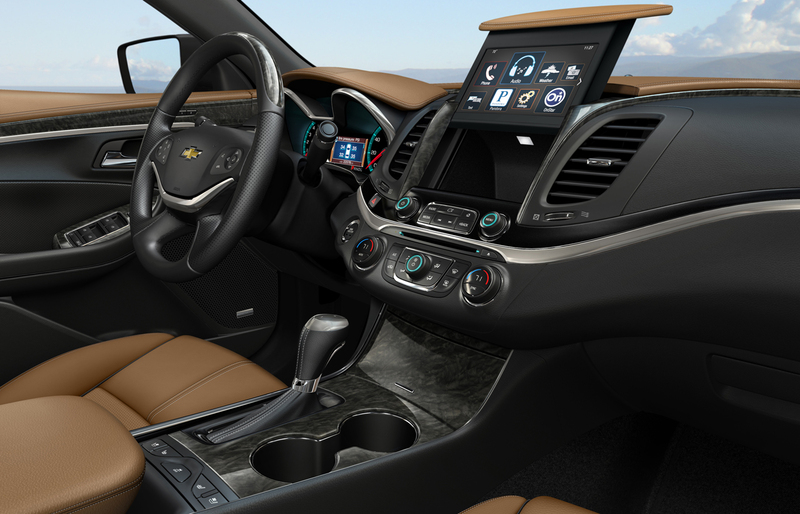 It is the first application in a Chevrolet. Collision mitigation braking – Another Chevy first: Radar technology detects a possible crash threat and alerts the driver. If the driver does not appear to react quickly enough or doesn’t react at all, this feature intervenes and applies the brakes in an effort to avoid the crash. Lane departure warning – A camera-based lane detection system that warns the driver of impending lane changes. The camera, mounted near the inside rearview mirror, identifies traffic lane markings and provides audible alerts. Side blind zone alert – Using radar sensors on both sides of the vehicle, the system “looks” for other vehicles in the blind zone areas of the Impala and indicates their presence with LED-lit symbols in the outside mirrors. These advanced crash-avoidance technologies complement the Impala’s other safety features – including 10 standard air bags and OnStar. 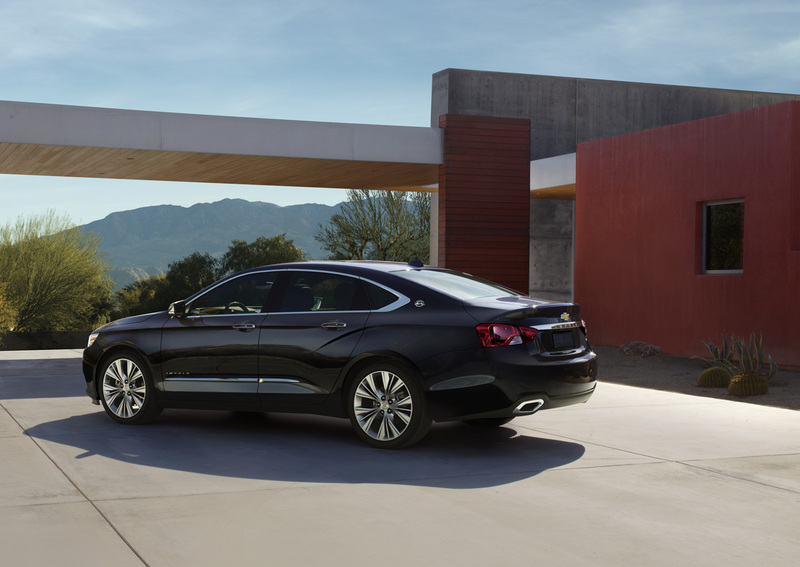 Impala’s three powertrains all feature fuel-saving direct injection and lightweight components. Impala’s Ecotec 2.4L engine works with the eAssist system to provide electrical assist in certain conditions to help save fuel. It is estimated at 182 horsepower (134 kW) and is expected to achieve 35 mpg on the highway. The Ecotec 2.5L is part of a new family of four-cylinder engines developed with increased efficiency and greater refinement. It is estimated at195 horsepower (145 kW). Output for the 3.6L V-6 is estimated at 303 horsepower (226 kW). 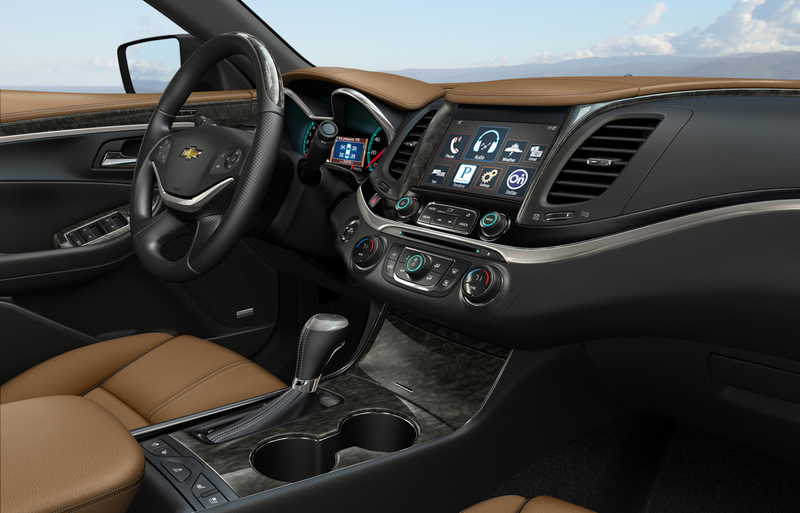 All of Impala’s engines are matched with six-speed automatic transmissions. The powertrains are the force behind Impala’s responsive driving experience, which is tuned for a spirited, yet comfortable performance. A MacPherson-strut front suspension and four-link rear suspension underpin the Impala, with an isolated front cradle and hydraulic ride bushing that help deliver a smoother, quieter ride. All models feature an electric variable-assist steering system that helps save fuel by drawing energy only when the steering wheel is turned. The 2014 Impala will be offered in LS, LT and LTZ models, with assembly at GM’s Detroit-Hamtramck, Mich., and Oshawa, Ontario facilities. Pricing will be announced later. Founded in 1911 in Detroit, Chevrolet is now one of the world’s largest car brands, doing business in more than 140 countries and selling more than 4million cars and trucks a year. Chevrolet provides customers with fuel-efficient vehicles that feature spirited performance, expressive design, and high quality. More information on Chevrolet models can be found at www.chevrolet.com.